The country of South Korea is reeling from the national ferry disaster. Amidst this national tragedy, ROAD Fighting Championship has decided postpone ROAD FC 015 from the original date of 10 May to future date of 31 May. ROAD FC is thankful for the cooperation and understanding of all fighters in their agreement of the postponement. We humbly request the continued support of fans both at home and abroad as the nation solemnly abides the recovery process in regards to those lost in or affected by this tragic incident.  ROAD FC has been informed that Son Hye-Seok has been injured in training. 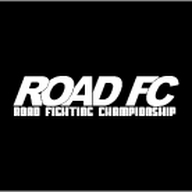 Regretfully we announe that his match with Riki Fukuda on ROAD FC 015 must be cancelled. Therefore, two exciting featherweights Kil Young-Bok and Kosuke Umeda will move up to the Main Card.